Between 8 to 10 people own 1 to 10 promotional items. 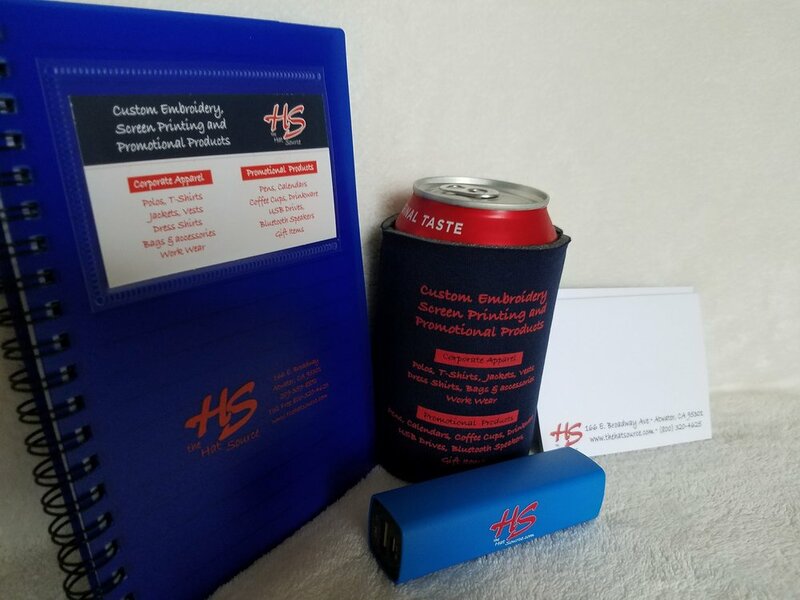 Why not let your brand be on one, if not ten, of those promotional products. If you can think of an item to put a logo on, we'll do it. In connection with over 5,000 vendors, we can get any item to help display your brand.